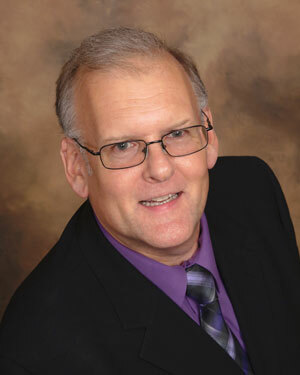 Tim has been a resident of Schaumburg Township since 1991 and is currently serving his third term as Schaumburg Township Clerk and fourth term as an elected official for Schaumburg Township. Tim served his first term as a Trustee on the Board and has since served as Clerk for the last three terms. He is the former President of the Townships of Cook County Clerks Division and Former 1st Chairman of the Hoffman Estates Utility Commissioner. Tim is a former member of the Hoffman Estates Zoning Commission. Tim is Vice President of Townships of Cook County (TOCC) board.